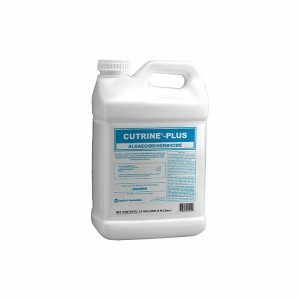 Nautique is a fast-acting, economical herbicide that provides localized control of nuisance and exotic plants with no use or irrigation restrictions. 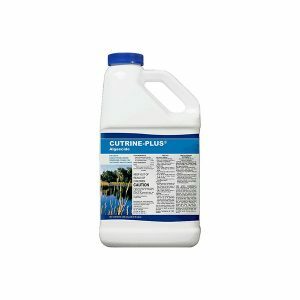 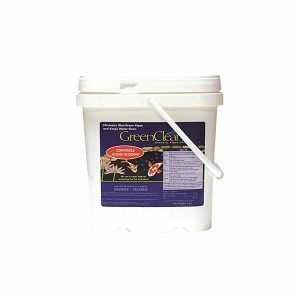 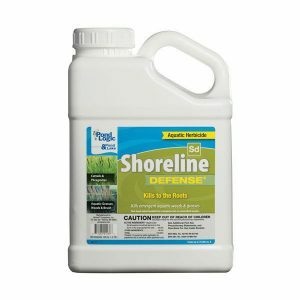 This copper-based herbicide works on contact for spot and local treatment of tough weeds like Hydrilla, Egeria, and Southern Naiad. 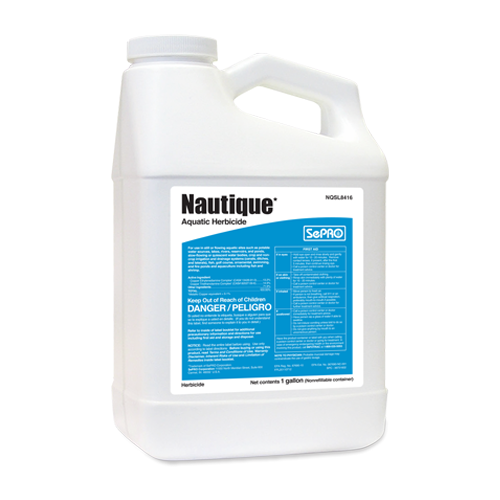 Nautique can be applied directly as a surface spray, subsurface through trailing weighted hoses, by aerial applications, or by metering/drip flowing water.